My First Bitx20: Just two pictures. 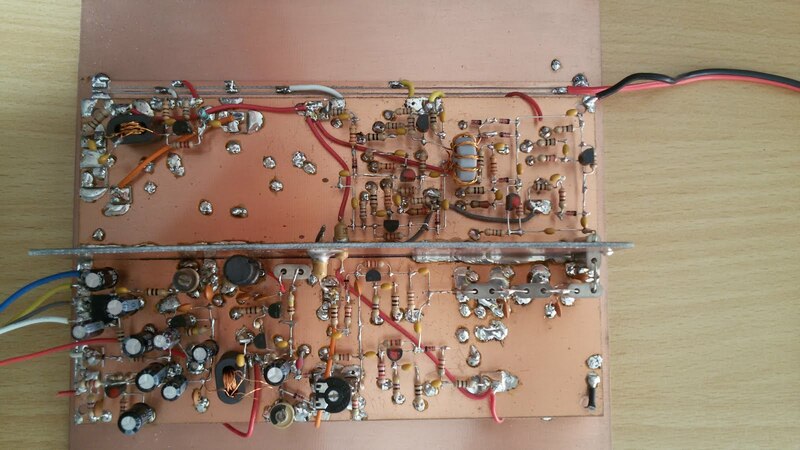 After testing my Bitx20 Exciter, I soldered the front paneel to the exciter board. 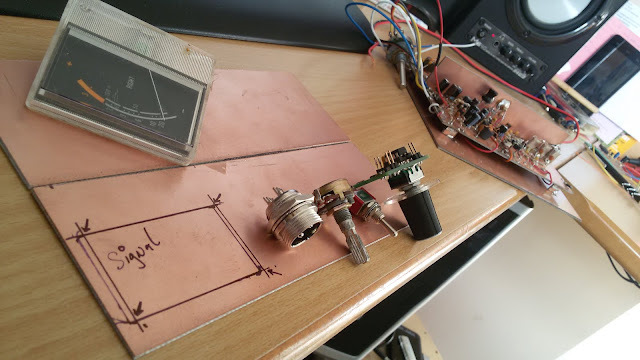 Actualy nothing much to tell, so just two new pictures. 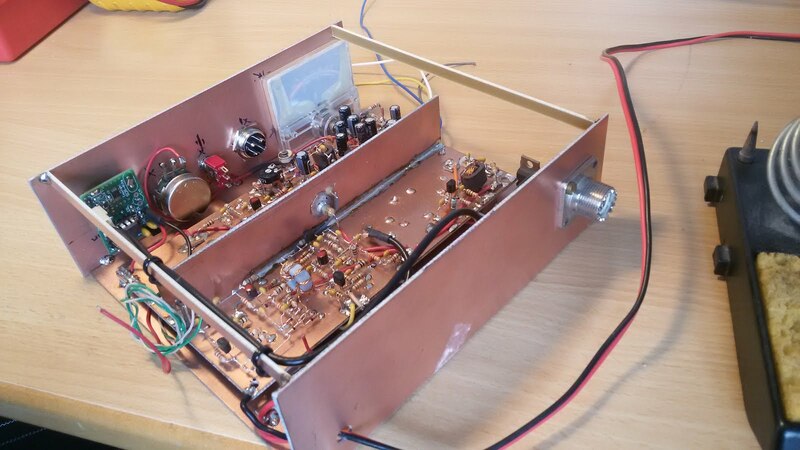 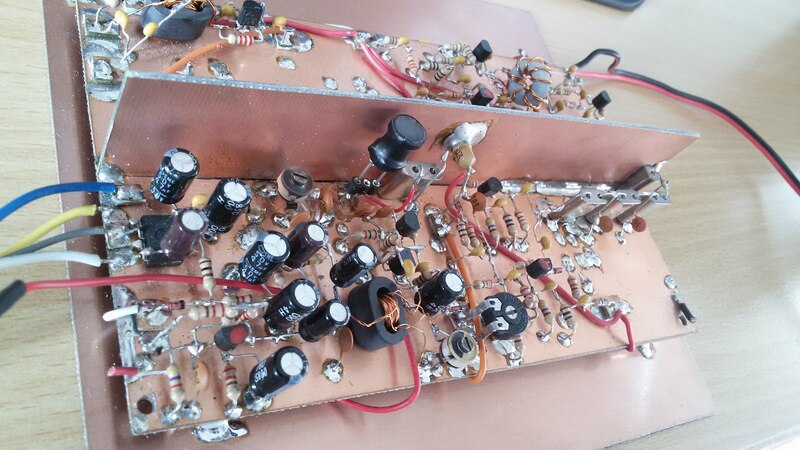 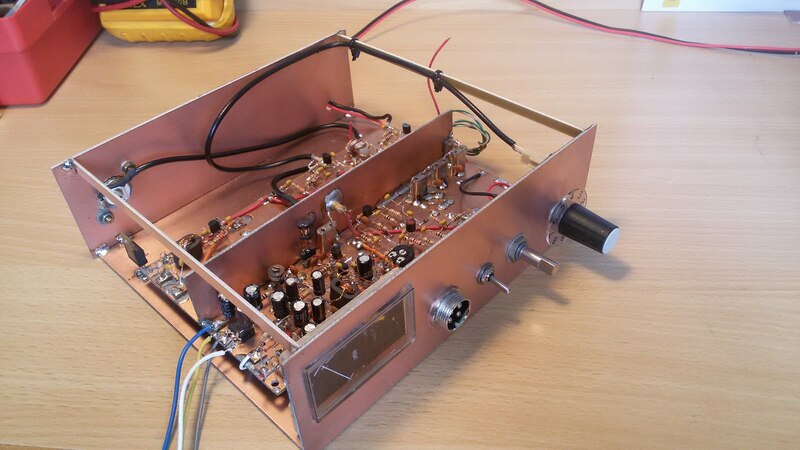 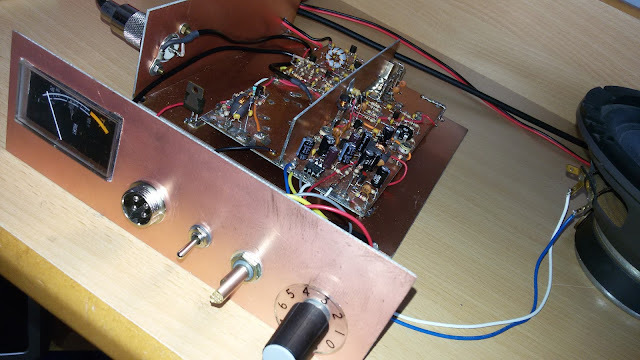 Maybe, maybe, I don`t put a linear amplifier on this Bitx, and use it for Whisper because the VFO is so stable!